← One summer wedding done… four to go! Kelsey worked as a second shooter with Gable Photography at a wedding last weekend. Visit the gallery for some of her great shots! 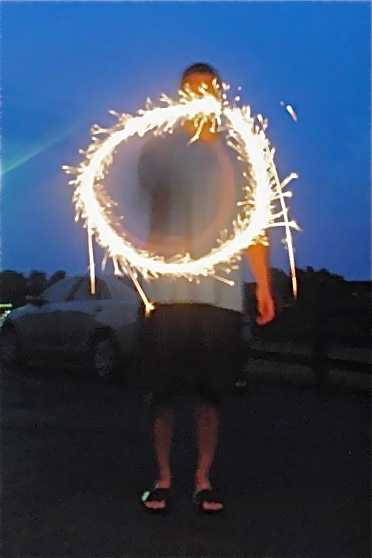 Here is a fun one from July 4th ~ playing around with the shutter speeds on the camera! Hope you’re staying cool in this HOT HOT weather we’ve been having.